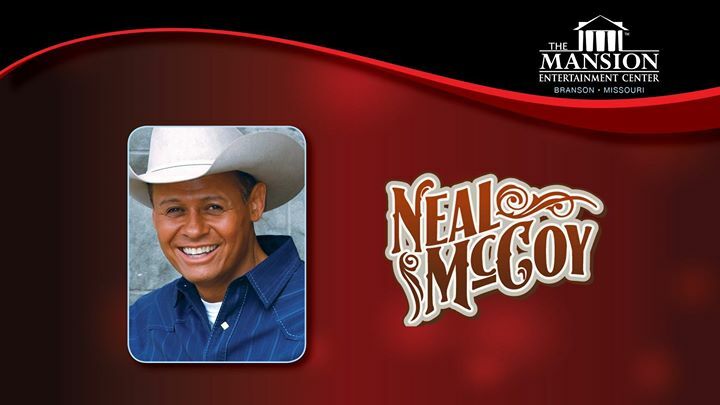 Neal McCoy brings his energetic, fun-filled country music show to Branson, Missouri for a limited engagement. 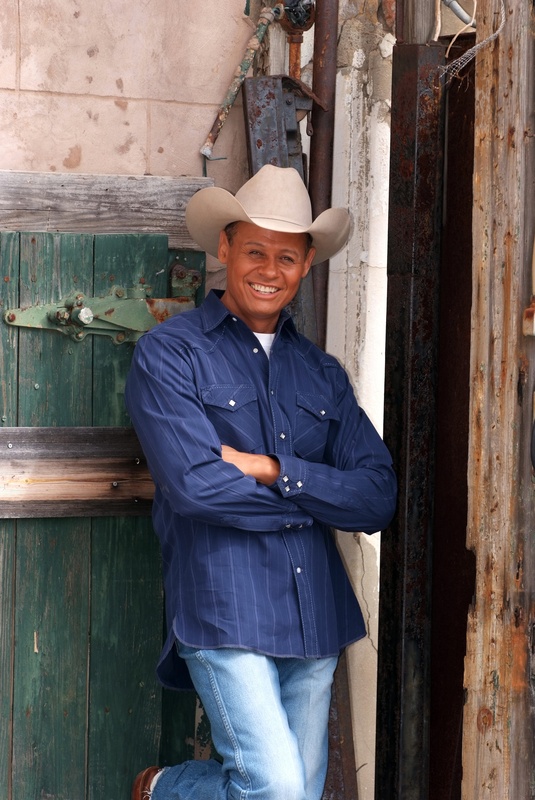 He has twice been recognized by the TNN/Music City News Country Awards as Entertainer of the Year, and his music has garnered him three Platinum and one Gold album. He has also released five number one hit singles, including No Doubt About It, The Shake, and Wink. 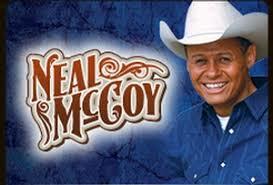 Neal has fun with his music, evident in many of his songs including the top ten hit Billy's Got His Beer Goggles On! 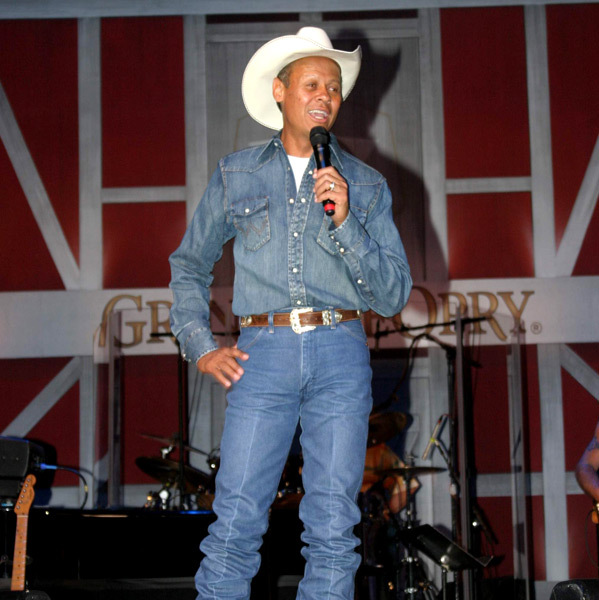 His charitable heart led him to create the East Texas Angel Network, committed to the enhancement of the lives of children in East Texas with terminal or life-threatening diseases, and earned him the ACM/Home Depot Humanitarian Award in 2005. 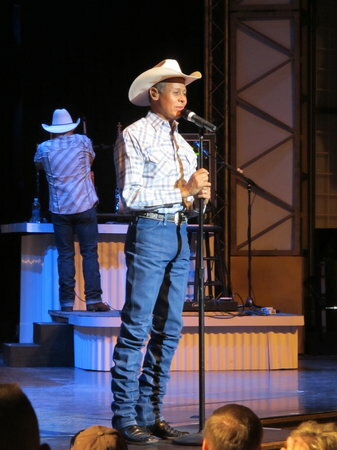 Neal always puts on an incredible show, frequently interacting with his audience and creating new Branson friends with every appearance! Show is on October 11th at 8:00 P.M. and November 1st, 2nd, 6th, 7th, 20th & 21st at 3:00 P.M.